Mounthaven is an award winning bed and breakfast, located in a beautiful part of Devon. 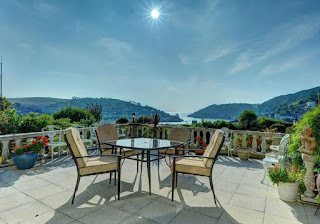 The view from our guest house is stunning and we are a short walk from the centre of Dartmouth. All of the rooms at Mounthaven have been tastefully decorated and furnished. We have three rooms to choose from during your stay; River View, Castle View and College View. 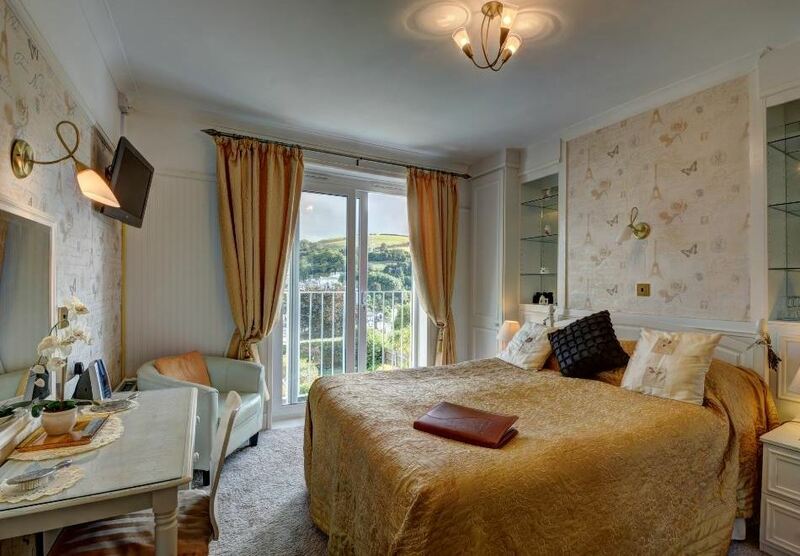 River View & Castle View have a king size bed and College View has a double bed. All rooms enjoy a different view of the surrounding area. Breakfast is included within the room rate and is freshly prepared for you each morning. Our breakfast is made using locally sourced produce and the jam we use is made from our own garden. As trained chefs we are able to serve most dietary requirements and we take pride in the food we serve. A short stroll and you can reach the town centre. Dartmouth is a truly picturesque location as it has the river running through it and is surrounded by wooded hillsides. It is full of history and has narrow streets and old buildings. As well has having 2 historic castles, you will also find an array of restaurants, bistros, boutiques and specialist shops.